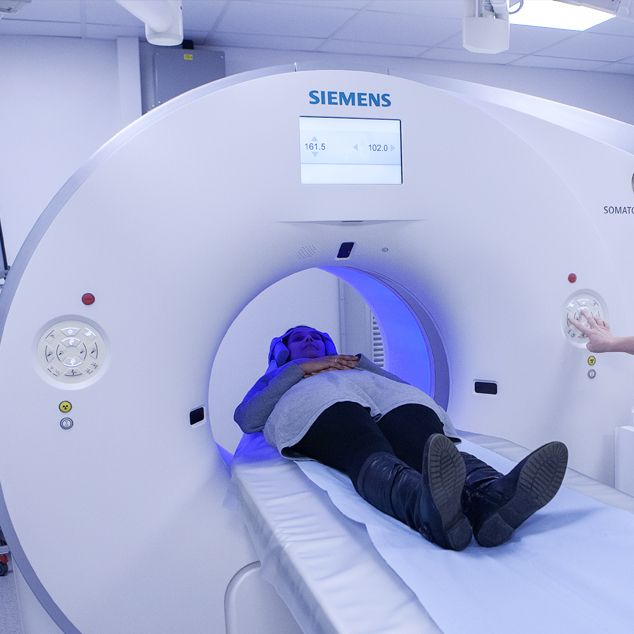 We’re a specialist medical imaging centre working to improve the lives of people affected by cancer and other serious conditions. We do this by providing the best possible patient care using high-quality imaging equipment, and by being actively involved in medical research. 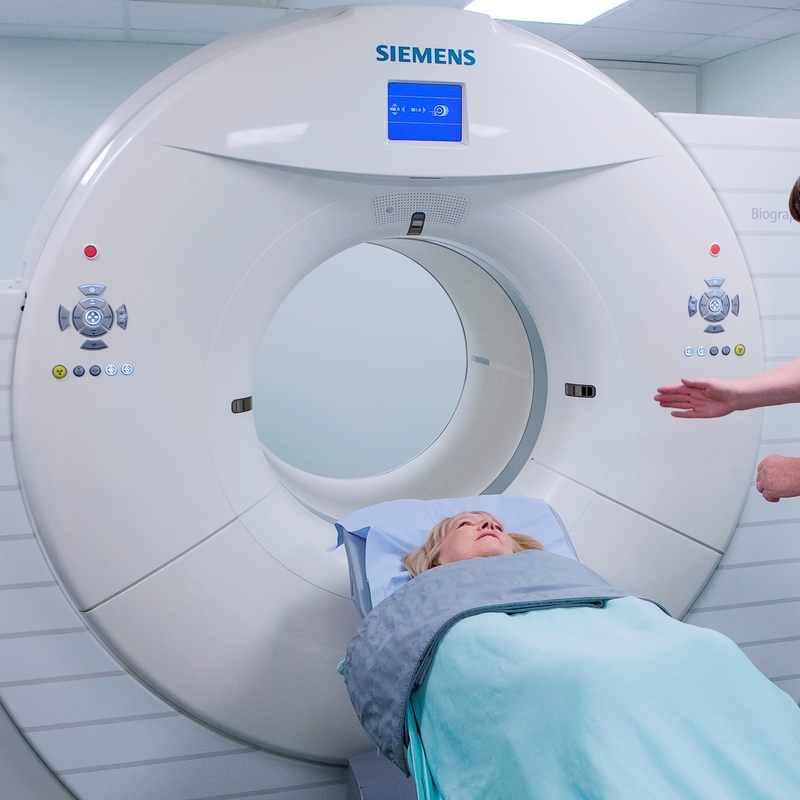 We serve both NHS and private patients who need MRI, CT, and PET-CT scans. Most patients are from North West London and Middlesex, Hertfordshire, Buckinghamshire and Bedfordshire, but some are from further afield. 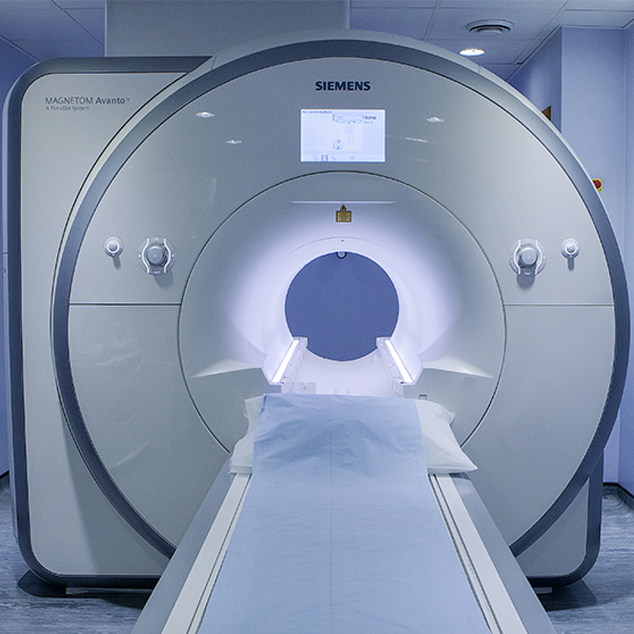 We will lead the way in imaging for the diagnosis, treatment and monitoring of cancer and other clinical conditions. Every year, we produce a detailed report about our work, together with a comprehensive set of financial statements, which are also published on the Charity Commission website. We're based in Greater London, just inside the M25. There are three entrances to Mount Vernon Hospital leading to car parks. Gates 1 and 2 are located on Rickmansworth Road (A404). Both have large car parks. It is often easier to find a space to park in these car parks, but they are further from Paul Strickland Scanner Centre. Gate 3 is on White Hill. This is the nearest car park for Paul Strickland Scanner Centre. You cannot drive through the hospital site so the relevant gate must be used to access your preferred car park. 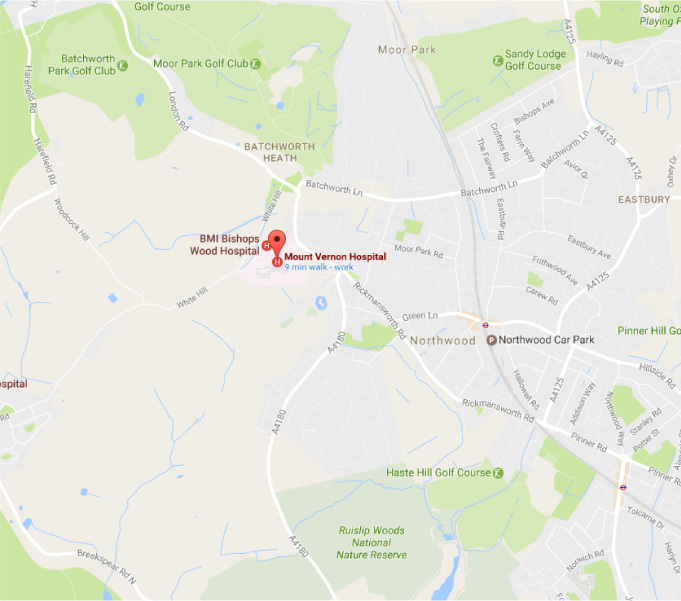 We're outside walking distance from Tube or Railway Stations, but several buses stop at Mount Vernon Hospital.